Simply cutting a tree may, on the surface, seem pretty simple and easy but in reality there is an art to safely and efficiently cutting limbs and trunks of trees. 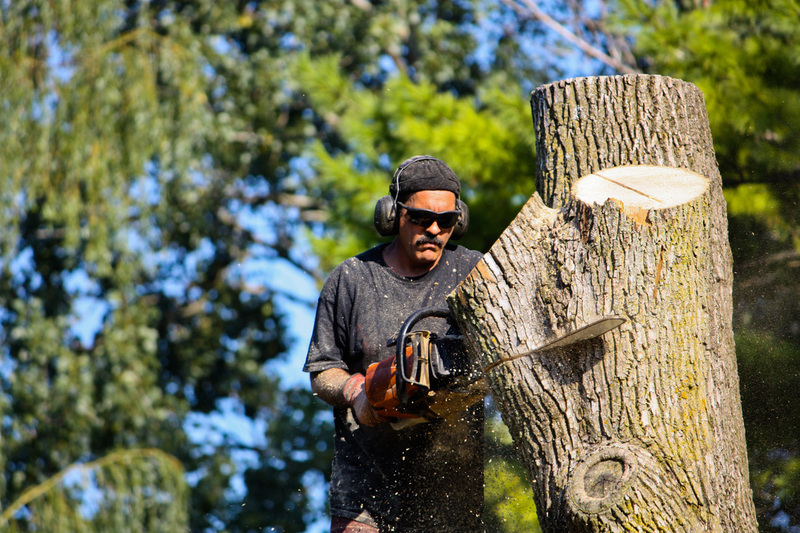 As professionals we understand the safety concerns along with having the ability to quickly cut and remove heavy limbs without damaging the surrounding property. At Riverdale Tree Service we take great precautions in every aspect of tree work because one small misstep could mean damage to property or worse, severe injury to you or anyone else trying to assist. Leave these jobs to the professionals that can identify potential dangers: is the tree leaning toward one side more than the other, will the area of the fall be clear or are there objects that need to be navigated, what about power lines, etc. You have questions? We have answers. Call us today for all your tree cutting needs.